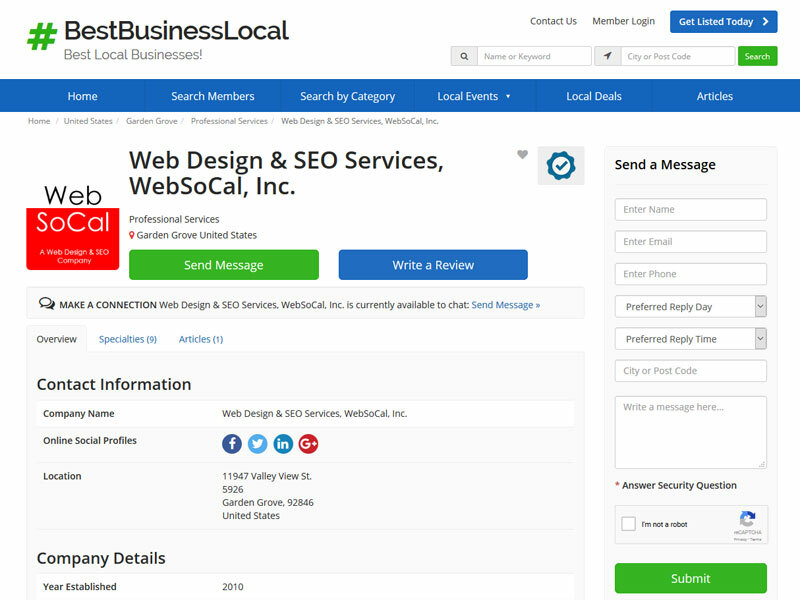 Best Business Local | Web SoCal, Inc.
Best Business Local, a local business directory, provides a powerful platform for you to list free your business profile online. 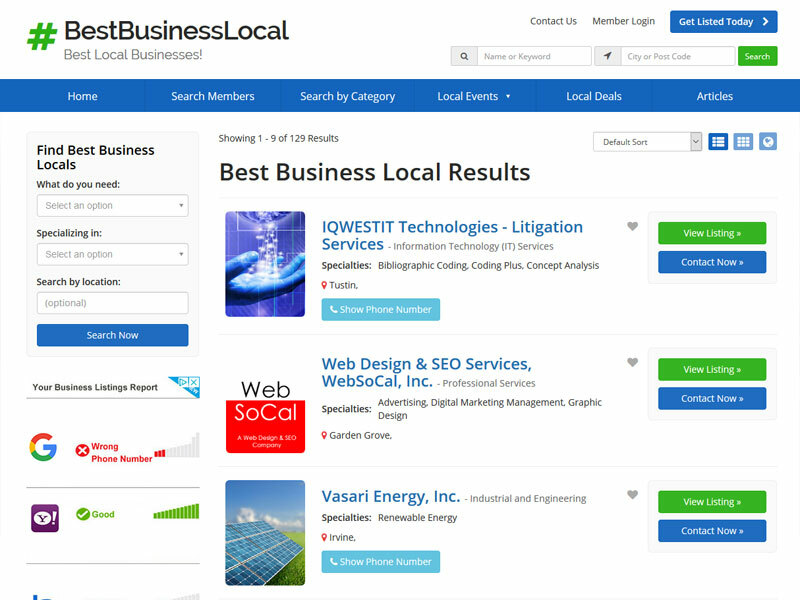 BestBusinessLocal.com helps your website get noticed by millions of people searching on Google, Bing, Yahoo, and other search engines daily. 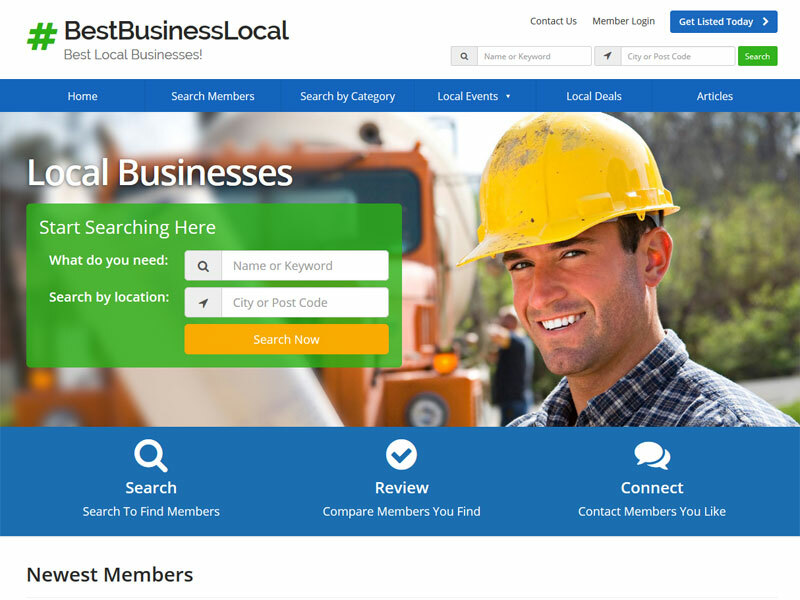 BestBusinessLocal.com is a great way to promote your businesses, products, and services directly to your targeted audiences geographically and organically. Complete Hermetics Adriatic Restoration, Inc.